Craft your own retirement income plan, and have the prime of your life! 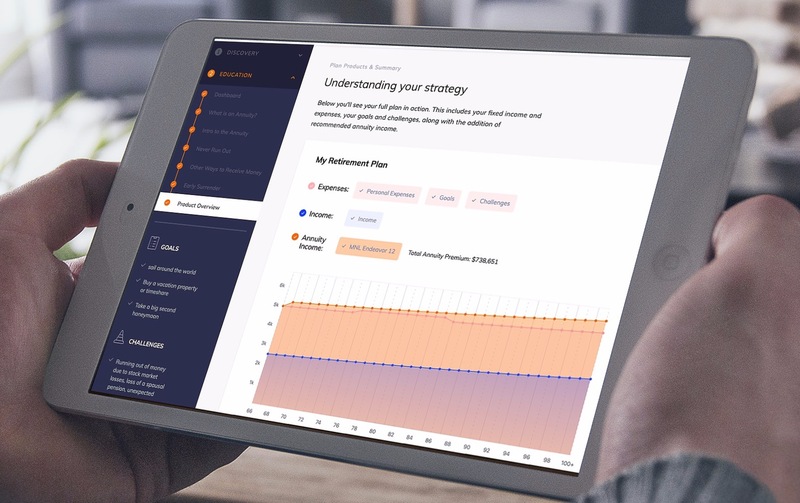 If you're retired or getting close, use our innovative software to create your own secure retirement income plan, based on the lifestyle you want. How to retire based on a mathematical and scientific approach. Which risks outweigh the others and should be planned for first. Why financial success is not about your assets (and what it is about). What the happiest retirees do differently and how to mimic their success. Authors, speakers, professors and professionals committed to helping you live your best retirement. Speaker, TV Host, Author, Paychecks and Playchecks and Donʼt Worry, Retire Happy! In this informative guide, we'll cover how retirees can leverage the skills they're already familiar with to help secure a successful retirement plan. What are the retirement risks that need to be addressed? Which retirement risk is a multiplier for all other risks? How to manage your money in a way you already know. What to do if your income falls short of your expenses. Insure the prime of your life. Donʼt settle for a retirement thatʼs anything less than your Heyday. Use our retirement income planner to create a plan that includes what you want most in retirement. Once you pre-plan for your goals and challenges with guaranteed lifetime income, youʼre free to enjoy this time youʼve worked so hard for. Plan your retirement your way — incorporate your specific goals, challenges and expenses into an actionable plan. Access well-researched retirement guidebooks and on-demand workshops anytime to help create a plan for your ideal retirement. Use our innovative tool to create your custom plan, or message us anytime with any questions.